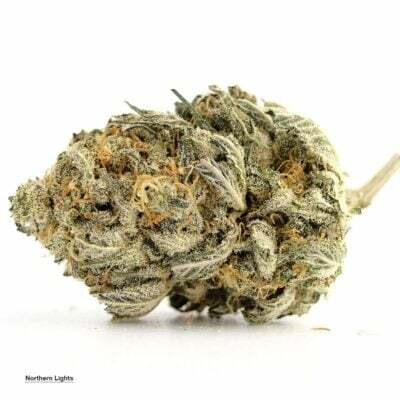 Zombie OG, also known as “Zombie Kush”, is a heavily indica dominant hybrid (90% indica/10% sativa) that is a potent cross of the insanely popular OG Kush X Blackberry strains. 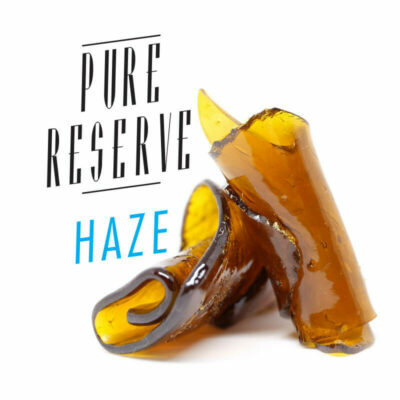 Users describe the Zombie OG high as one that has an almost immediate onset of a euphoric mind relieving heavy head high that leaves you social, happy, and extremely giggly. This is followed by a hard-hitting body stone that leaves you utterly sedated with deep introspection and sleepy dreaminess. 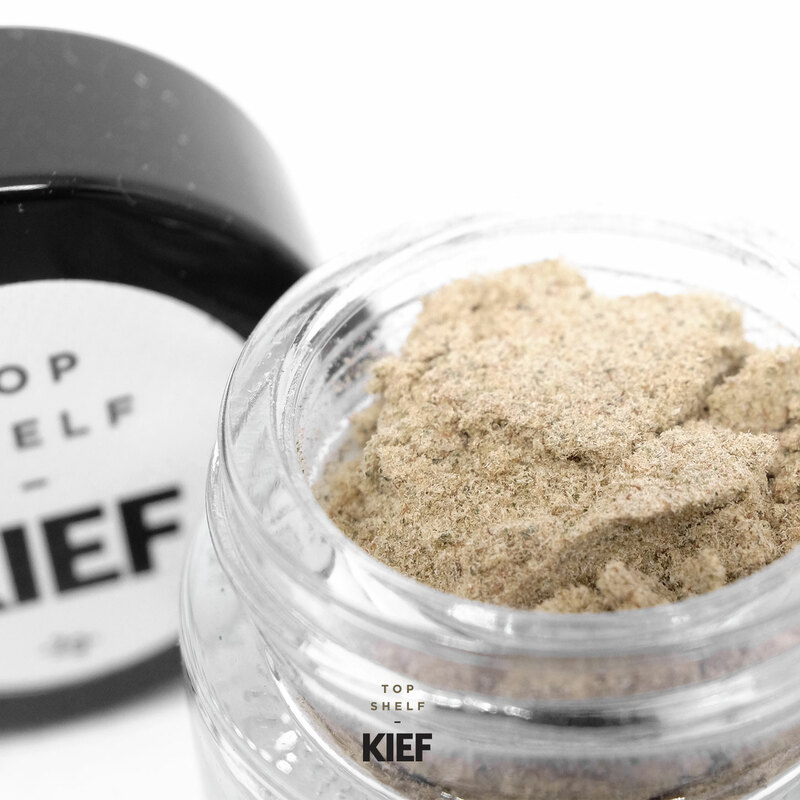 Upon the eventual comedown, you’ll be eased into a deep and peaceful sleep that is completely pain-free. 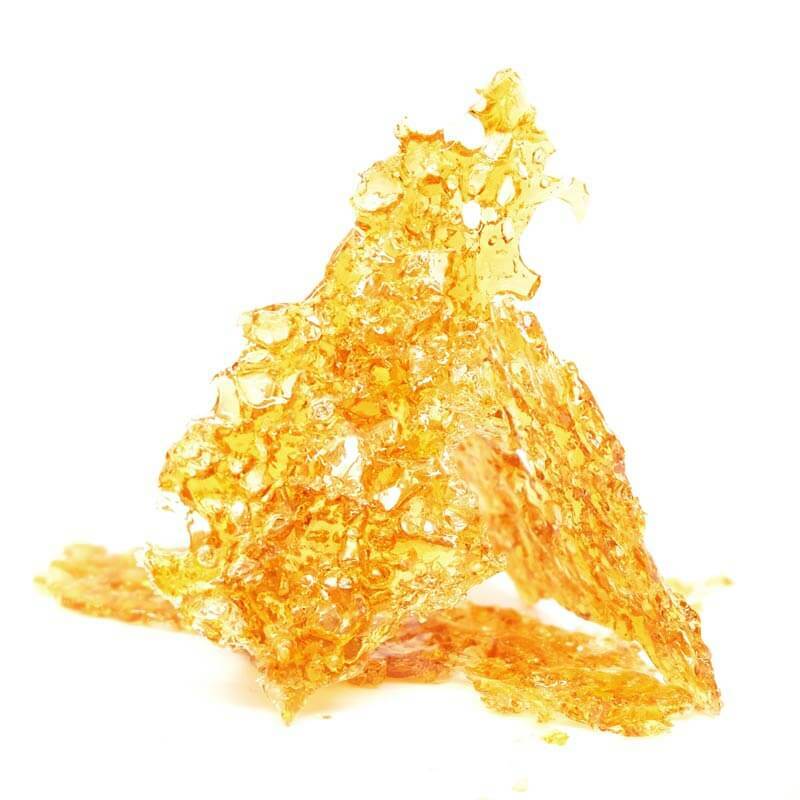 Due to these potent effects, Zombie OG is said to be an ideal strain for treating patients suffering from conditions such as chronic pain, stress, mild to moderate cases of depression, and insomnia. Zombie OG has a surprisingly delicate earthy lavender pine aroma and a taste of sweet earthy floral pine. These buds have small compact dense spade-shaped bright neon green nugs with dark orange hairs and a fine layer of sugary white trichomes and sweet sticky resin. Great stuff to Melt on a Knife, then Line you Paper with this magic. ADD some weed BOOM!